Woman Talking With Alphabet Letters Coming Out Of Her Mouth. Фотография, картинки, изображения и сток-фотография без роялти. Image 42813617. Фото со стока - Woman talking with alphabet letters coming out of her mouth. 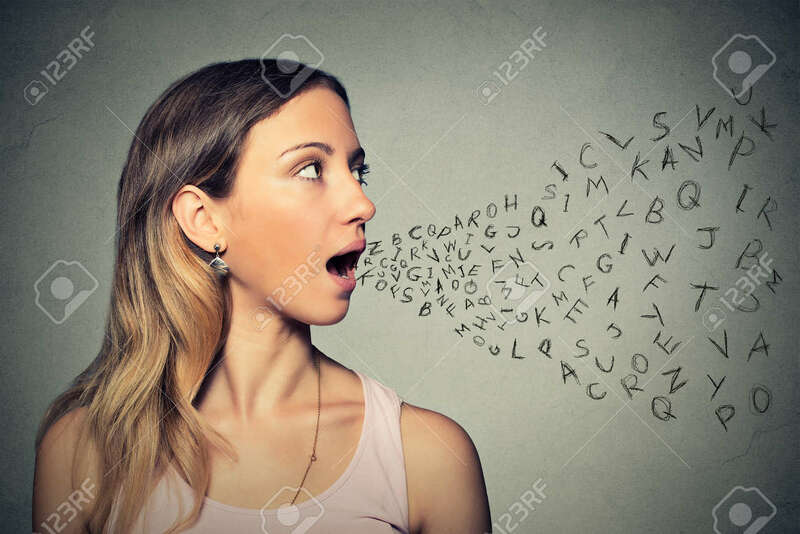 Woman talking with alphabet letters coming out of her mouth.